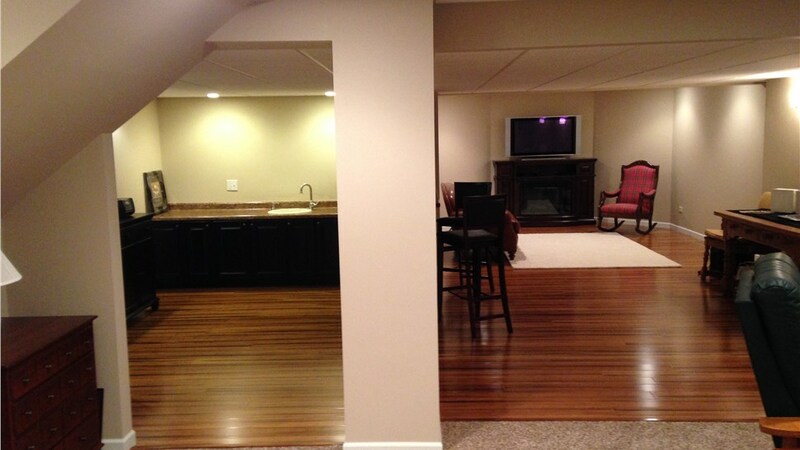 Get the most stylish and durable basement flooring in Chicago with Matrix! 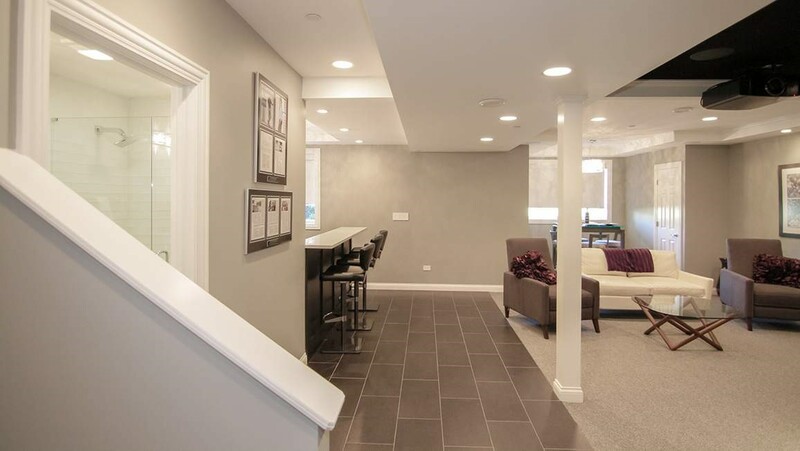 While you might assume your only concerns when choosing flooring for your basement regard the material and style, there are other facets of flooring to take into consideration such as ergonomics and its ability to stand up to water. With the wet springs and humid summers in Chicago, moisture is a very real threat to your basement. Luckily, Matrix Basement Systems can offer you the highest quality solution at an incredible price! 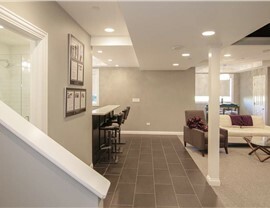 When you want high performance basement flooring options in Chicago, contact the experts at Matrix Basement Systems. 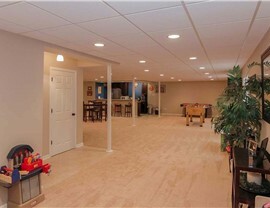 Matrix Basement Systems offers the highest quality products and services at prices you can afford. 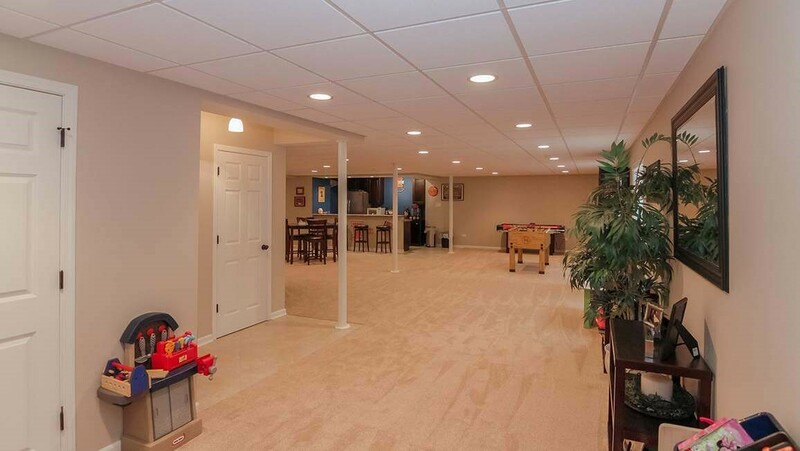 Our basement flooring installation cost is about half of the industry average, meaning we save you a significant amount of money while providing exceptional service! 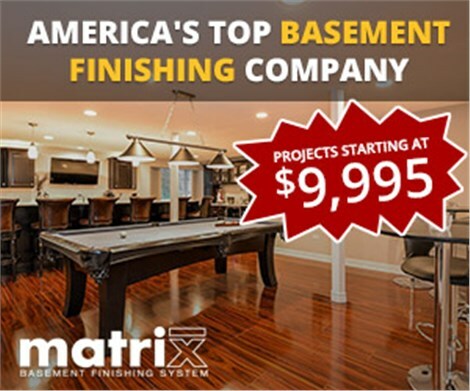 With Matrix Basement Systems, you get the stunning, high-quality basement space that you envision, at a price that fits comfortably within your family's budget. 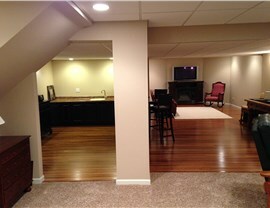 Ready to start your Chicago basement remodeling project? Contact the pros at Matrix Basement Systems today. Call us or use our convenient online quote form to get started with your free estimate!